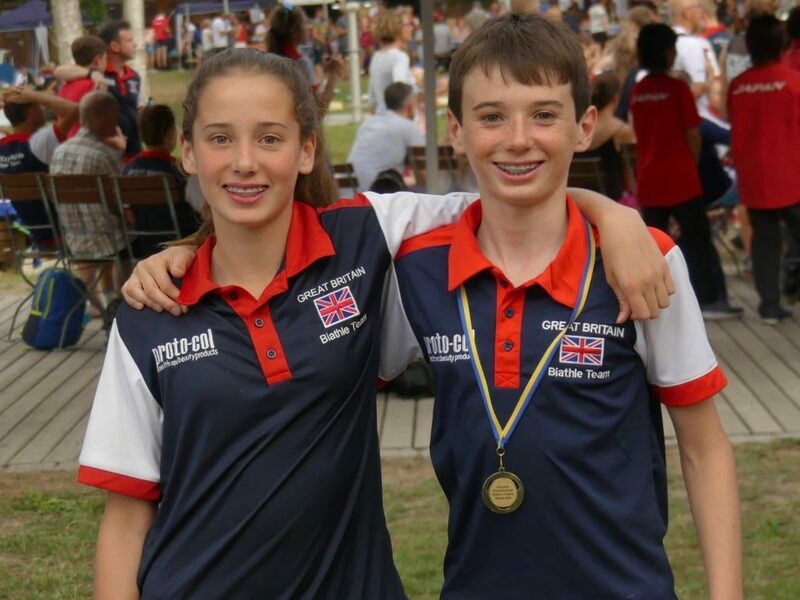 We are very proud of junior members Michael and Isabella Gar, who represented GB Pentathlon in the European Biathle Championships in Germany in July. Biathle is a continuous run-swim-run competition. Michael won a tough final to become the Boys U15 European Champion and Isabella earned a credible 4th place in the Girls U13 final. Following on from that success, Michael and Isabella have both been selected to represent GB at the World Champs in Egypt in October this year. We wish them the very best of luck!